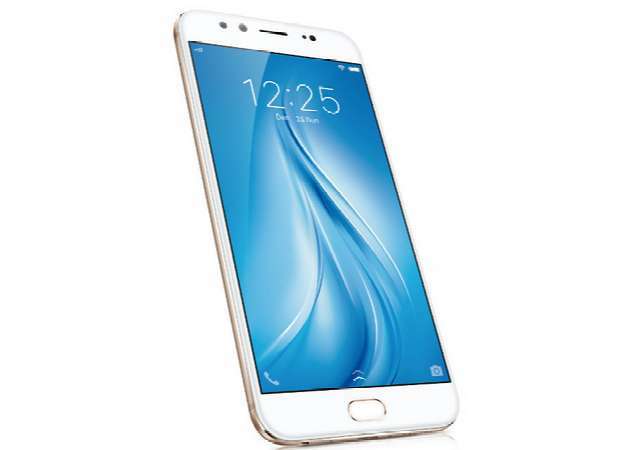 Vivo has finally launched V5 Plus in India few days after it was listed on the company website. Its notable features are dual high-pixel cameras it packs at the front for great selfie capture, and curved Gorilla Glass 5 that protects the display. The Vivo V5 Plus is available for pre-orders at selected online and offline stores across India at a price of Rs 27,980 (US$408).